In recent weeks Astonlee has seen a number of injuries resulting from dog attacks. Most cases are dog-on-dog attacks, but we have also seen a few cats with dog bite injuries. Whilst it is perfectly legal for dogs to be off the lead in public, there are laws to protect responsible dog owners and their dogs. It is an offence for a dangerously out of control dog to be in a public place. In fact, the police are within their rights to take action BEFORE such a dog has bitten anybody. If the dog acts in a way in which someone thinks they will be attacked, then an offence has been committed and the owner/dog walker fined or even imprisoned for a short time. Magistrate can also order the dog to be destroyed. The Control of Dogs Order 1992 states that ALL dogs must wear a collar and an identity tag whilst in a public place (there are exceptions for working dogs), even if they are microchipped. The ID tag must show the name and address of the owner (a telephone number is not sufficient). Any animal without such identification can be treated as a stray, and can therefore be rehomed (or even destroyed) after 7 days. If you are fearful of a dog that appears to be dangerous and out of control, we advise that you contact the police immediately. Do not approach the dog, just keep an eye on where it has gone and warn other dog owners of its presence, until you are happy that it is under control. 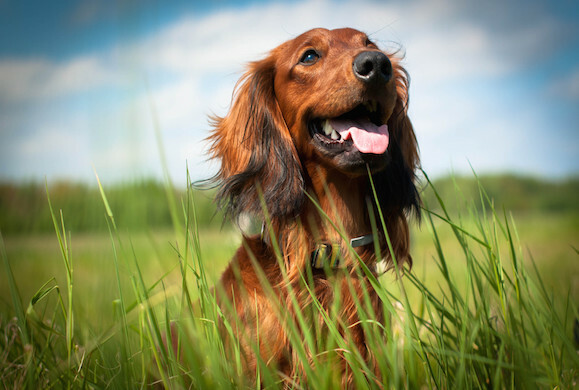 Ensure your own dog is adequately identified with a collar and ID tag. If you do know of a potentially dangerous dog that is regularly off the lead in your area, do not feel afraid to inform the police. Better safe than sorry! 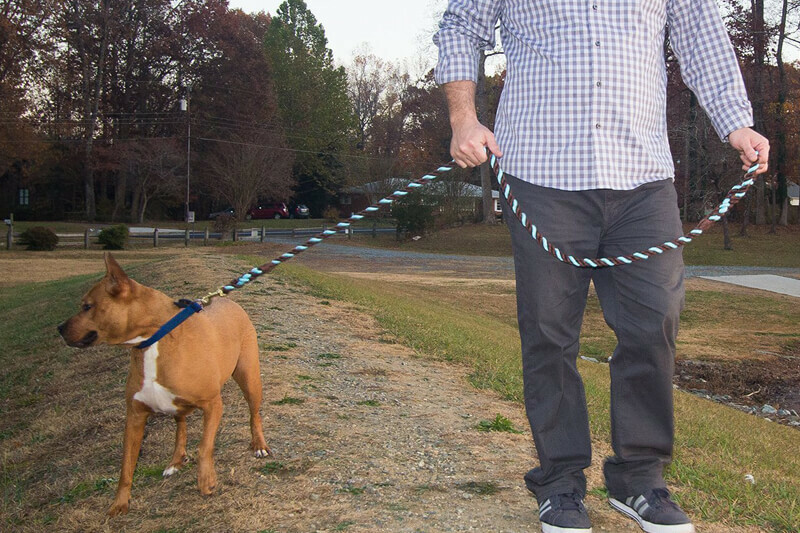 Being able to recall your dog on command is also important. If you see a potentially dangerous scenario ahead, you can recall your pet back to you for safety. This also applies to dogs near roads, where an out-of-control dog can cause an accident. Don’t forget that if your dog is out of control and causes an accident on the road, you may be help legally responsible for the consequences. This is another reason why pet insurance is useful, as most companies also include third liability insurance for such cases.